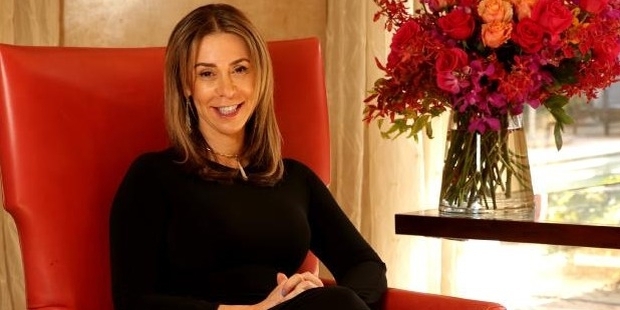 Forbes names the 52-year-old Waislitz as the 1006th richest person in the world, as well as the 13th richest individual in Australia as of 2015. Her net worth is estimated at USD 1.9 billion. 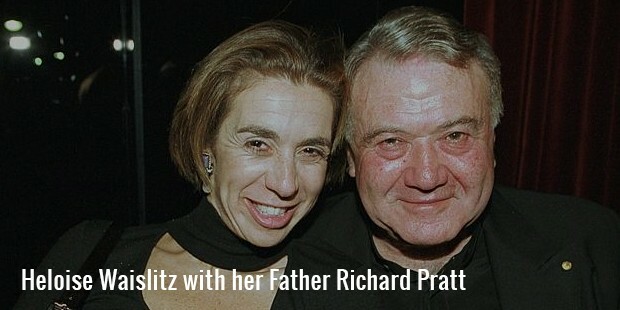 Her father was Richard J. Pratt (1934-2009), who was a well-known Australian businessman, as well as the chairman of Visy Industries, a privately owned firm. Waislitz is the daughter of Richard Pratt. She has a brother, Anthony Pratt, and a sister, Fiona Germinder. On Pratt’s death, Waislitz inherited her father’s packaging business, Visy, along with her siblings. Along with her husband, she has set up a property and securities portfolio called Thorney Holdings. In 2014, their equity fund, named Thorney Opportunities, was floated on the Australian Stock Exchange. They retained a 30% stake in their venture. 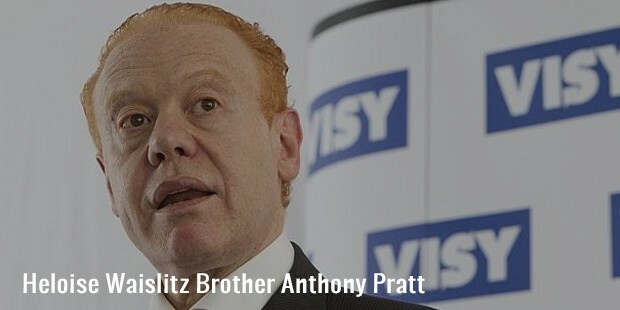 Visy Industries is chaired by Waislitz’s brother Anthony Pratt, while Waislitz continues to play an important role in the company’s charitable activities. 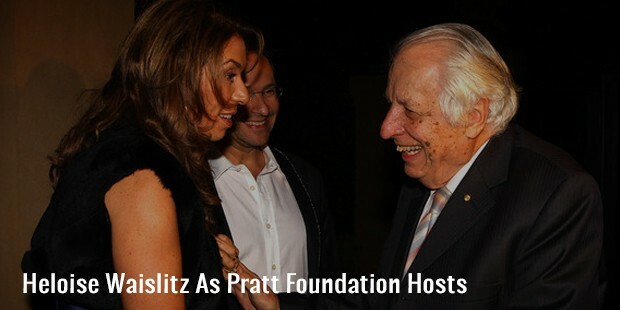 The Pratt Foundation had been set up by her parents in 1978 and has donated more than a quarter of a billion dollars to various causes since then. 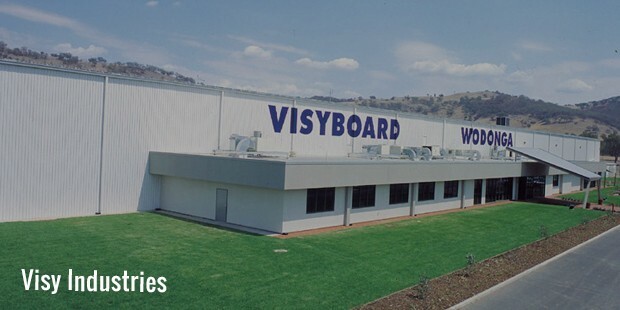 Today, Waislitz chairs the Foundation, and also plays a part in VisyCares, which promotes corporate social responsibility by establishing many community-based projects around Australia, including learning, youth, and immigrant centers. While Waislitz prefers to stay out of the limelight, she has made public appearances to speak in support of the Pratt Foundation, choosing to use a large amount of her wealth for philanthropic purposes, including strong support for the Global Poverty Project as well as worldwide polio eradication. Her involvement in philanthropy began at an early age when her parents took her to South Africa at the age of 13. In her own words: ‘I thought ‘How can you separate people by the color of their skin?’ And that’s why I got involved in philanthropy’. Partly due to her tireless efforts, the Pratt Foundation is now one of the largest philanthropic enterprises in Australia. She is aided in her work by Sap Lipski, who has run the Foundation for almost two decades. The enterprise is now worth more than USD 1 billion, and Waislitz has hopes of expanding it further in coming years. In June 2015, Waislitz was made a Member of the Order of Australia for her charitable work. 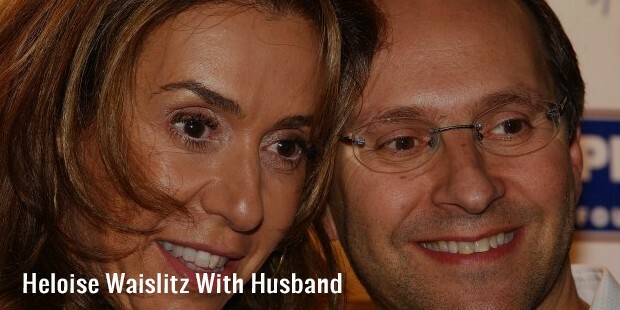 She is married to Australian businessman Alex Waislitz, with whom she has three children. The couple currently resides in Melbourne, Australia. In 2000, Waislitz was diagnosed with throat cancer while seven months pregnant. Her second child, daughter Millie, was born later that year, and Waislitz began aggressive treatment immediately, which would go on for two months. When she heard the diagnosis, she stayed positive and determined, stating firmly ‘I knew I would get on with it’, and she has. Her experience has increased her passion for philanthropy. Waislitz’s life has not been without suffering, though many choose not to see beyond her bank balance. In 2009, she lost her father to cancer, a grief that she lives with to this day. When asked about her father, she always says that he taught her the value of honesty. 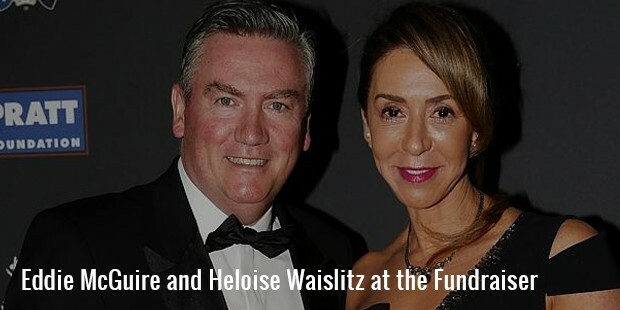 In 2017, it was announced that Heloise would be given the Angel Ball Honour for her philanthropy. She is the first Australian who would be given this honor in the 20 year old history of this award.